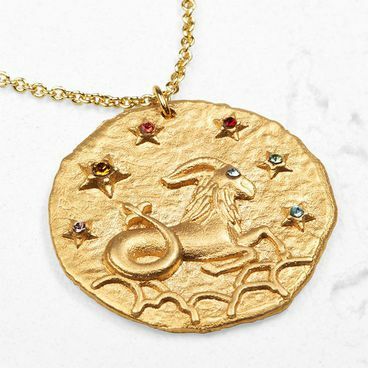 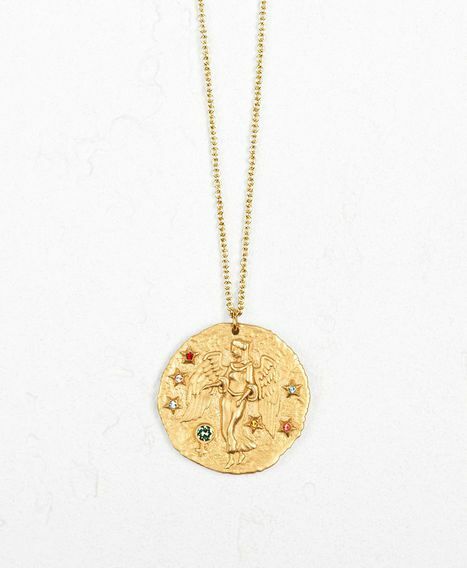 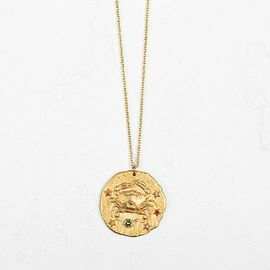 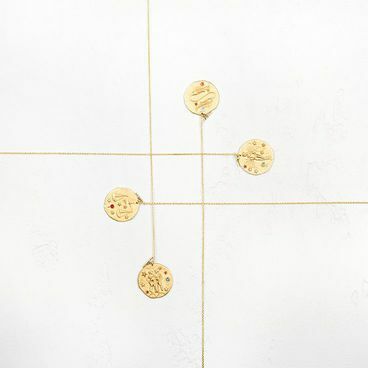 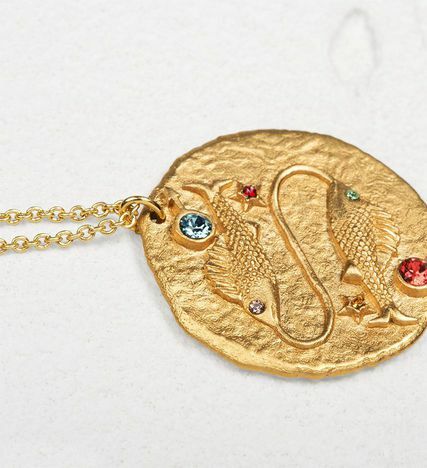 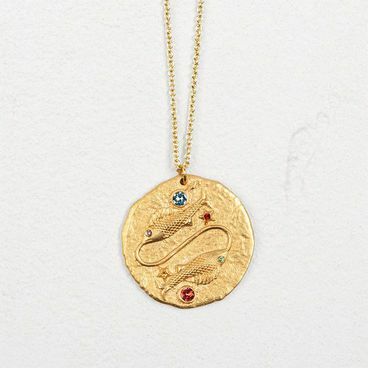 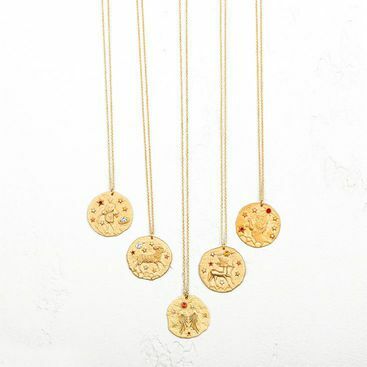 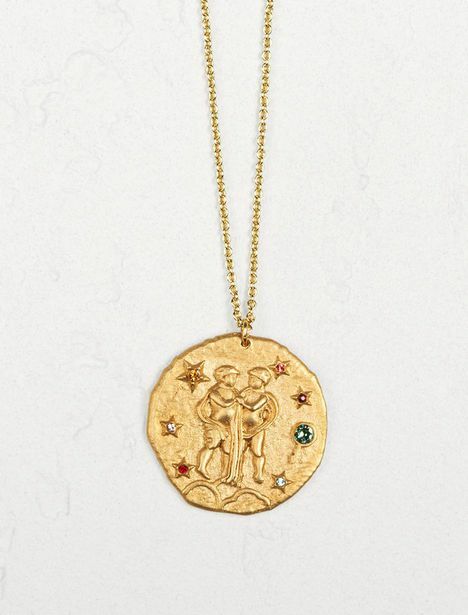 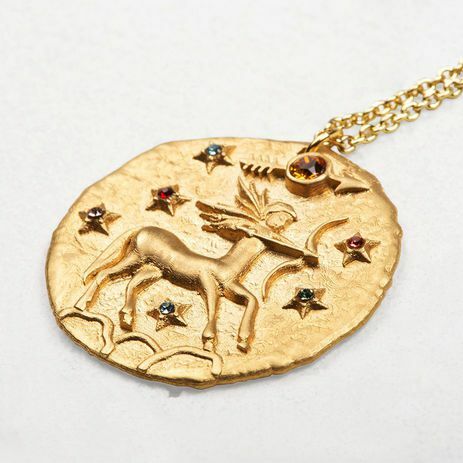 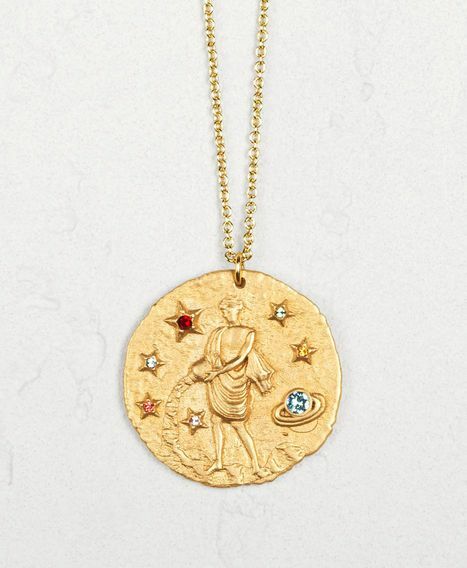 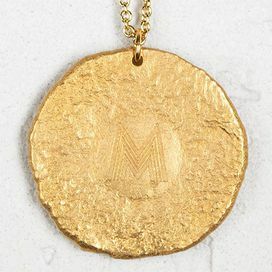 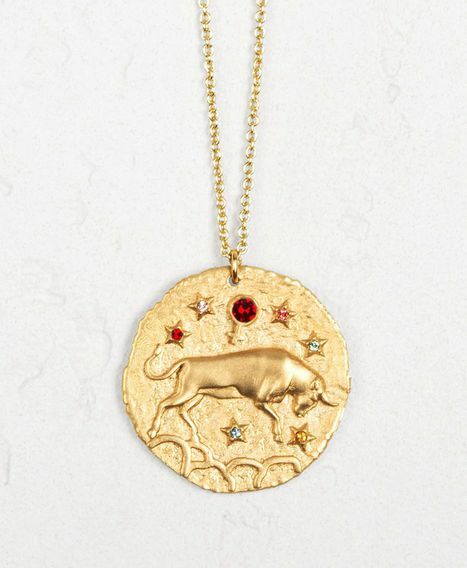 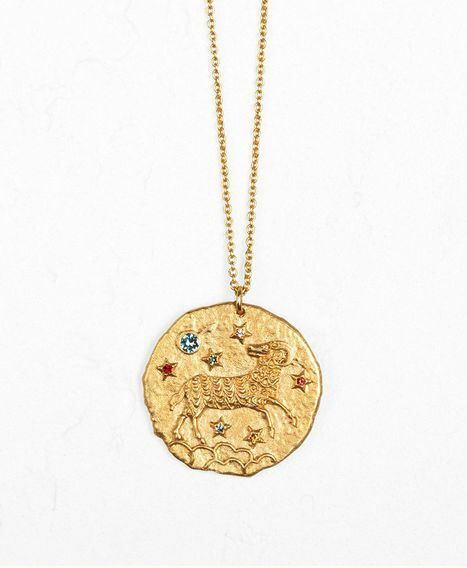 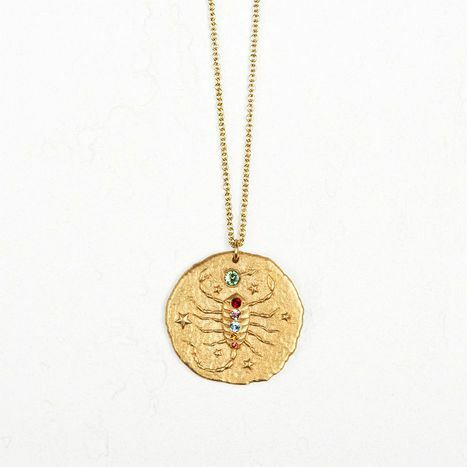 The Maje constellation spans 12 astrological signs in 12 medals - 12 jewels from heaven to give as gifts or keep for yourself. 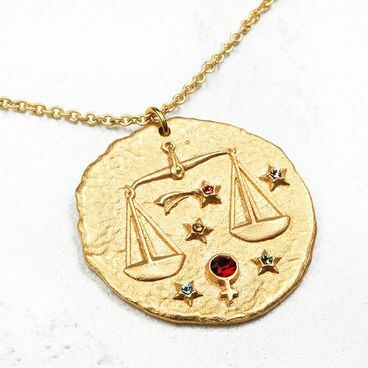 A different design for each and every sign. 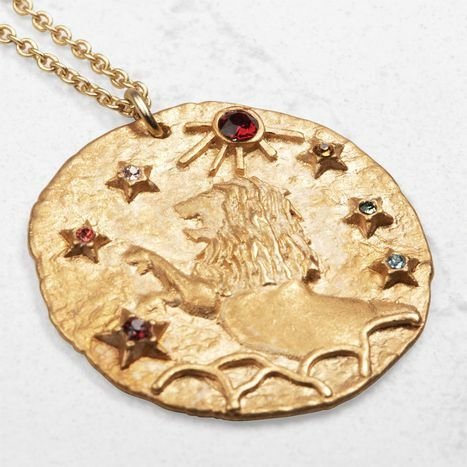 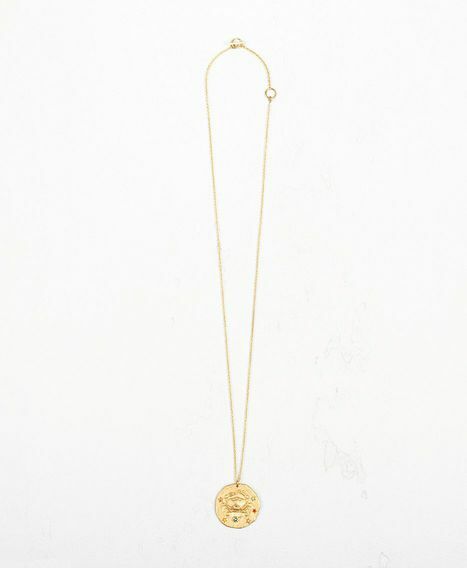 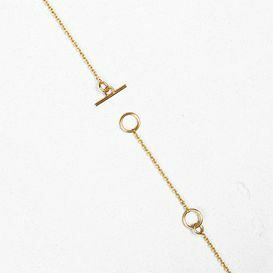 Carefully adorned with colourful Swarovski stones and rose gold coloured brass, exclusively at Maje. 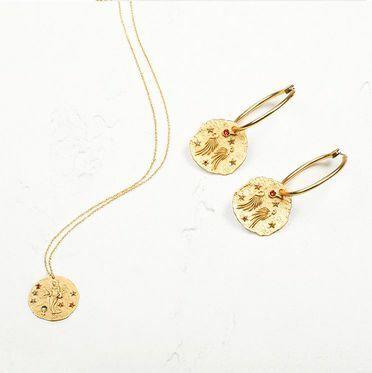 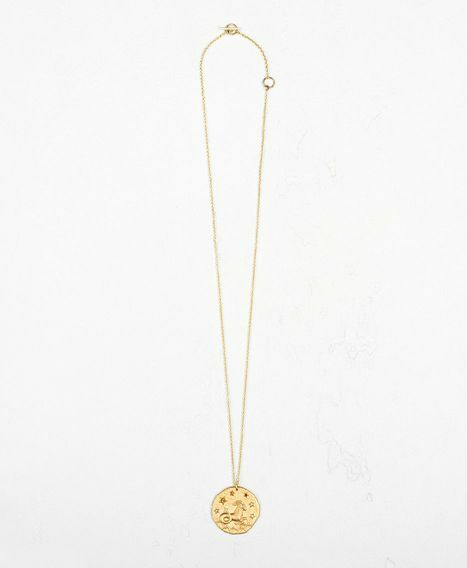 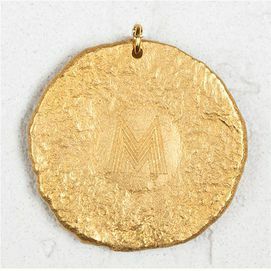 The little medals are ideal accessories for wearing on their own or in combination. 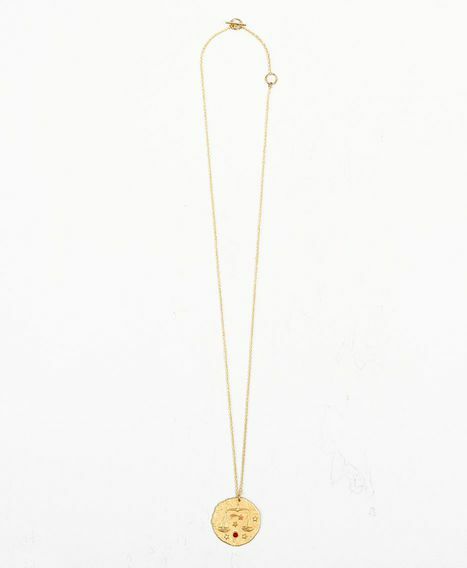 Choose from romantic, rock and roll or feminine charms to make any look so Maje!